Microsoft acquired Adxstudio in 2015, third party portal extension of CRM mainly for its engagement features. The past two years, Microsoft has natively built them into Microsoft Dynamics 365. At this point of transition, Microsoft continued supporting the legacy Adxstudio Portals v7 product and is providing advance notice of changes to legacy Adxstudio Portals v7 product lifecycle and support. Microsoft has just announced transition options from legacy Adxstudio Portals v7 to Microsoft Dynamics 365 – Portals and a formal support channel to assist organisations with the transition to these new portal options. It began the process of pausing new license sales for the legacy Adxstudio Portals v7 product at the end of 2016 and the formal support for legacy Adxstudio Portals v7 will end on August 1, 2018. Here is where we, at EphronTechnologies, can help existing ADX portal customers to plan ahead for the August 1, 2018, deadline and determine the best transition path forward for your organization. 2. Use Microsoft Dynamics 365 – Portals source code v8.3 – a one-time source code release that is customizable, but limits future migration opportunities and does not include support. The source code can be downloaded for free through the Microsoft Download Center. 3. Continue using legacy Adxstudio Portals v7 – if your organization acquired legacy Adxstudio Portals v7 via a perpetual license, you may continue to use your current legacy Adxstudio Portals v7 product. As a valued Dynamics service provider, we suggest organisations to go with the first option above and get benefited with the below values and benefits. 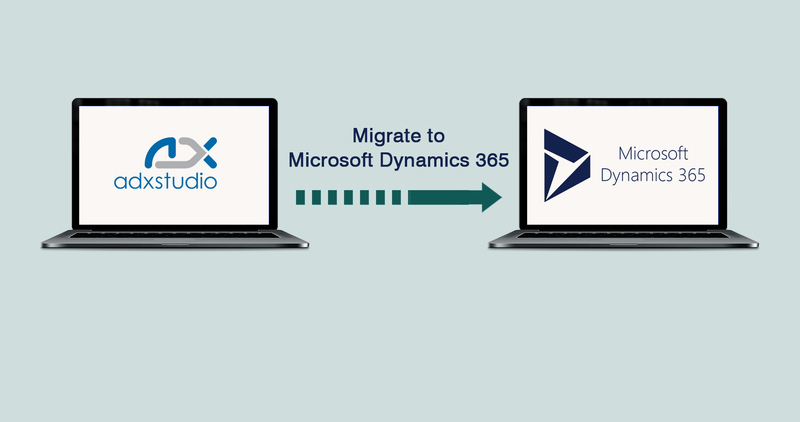 Migrating involves moving to Dynamics 365 online version. It will require previous customizations to be removed from the ADx portals and upgrade to Dynamics 365 portal solutions, reconfiguring, deploying the new portal. Well all these require expert’s knowledge in the new Dynamics portal services and EphronTechnologies has been well equipped to take these kinds of challenges, our Engineers are well trained to do all these for you. Dynamics Portal’s product support will be much effective from Microsoft’s Customer service team. Upgrade documentation will be public soon. Experienced partner support like us readily available. A range of free subscriptions including a portal for free. So, what next? Planning to migrate to Dynamics 365 portals ? Let us help.